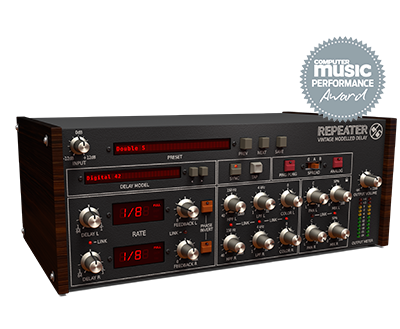 Distortion with an exact emulation of a tube's circuits. 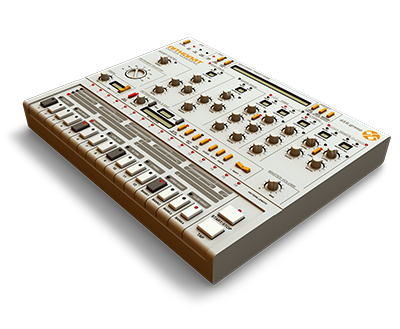 Phaser created with the most advanced analog modelling techniques. 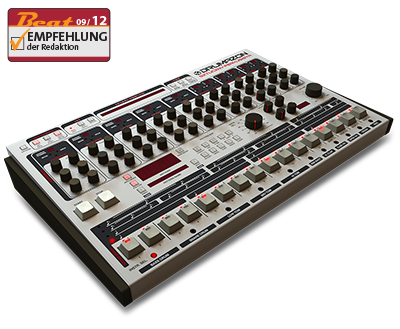 Concept algorithm reverb. 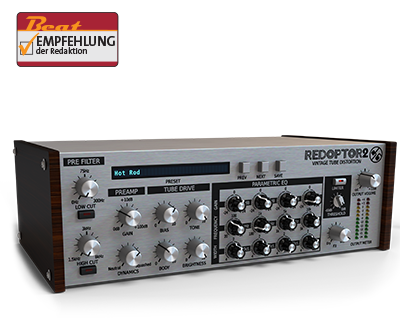 It allows the user to create practically ANY type of reverb. 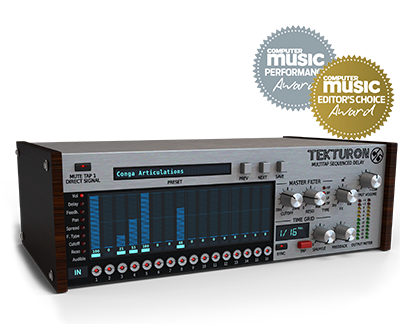 Tekturon is a tap-delay effect with 16 independent high quality delay lines, where the taps are arranged in a sequence of taps equally delayed from each other, whereby working with the plug-in strongly resembles using a step sequencer. 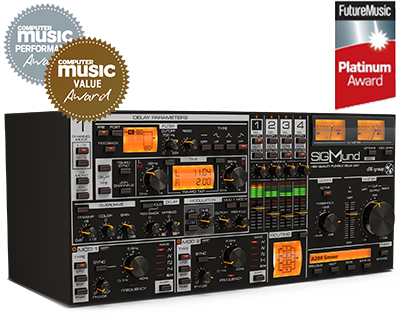 The delay, which add space, depth, and excitement to your music. 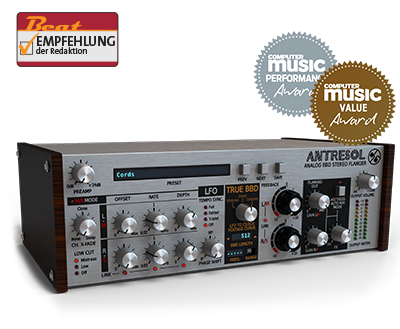 A dual delay powerhouse that features 23 unique authentically modeled devices. 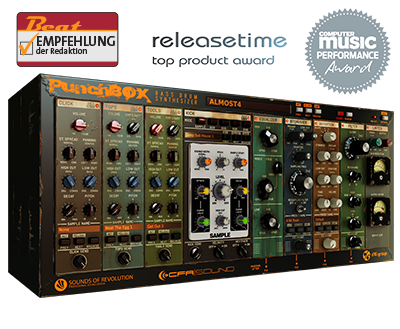 PunchBOX is a virtual instrument designed for creating high-quality kick drum sounds including vast and exquisite factory content delivered by industry-standard sound designers Sounds of Revolution and CFA-Sound. 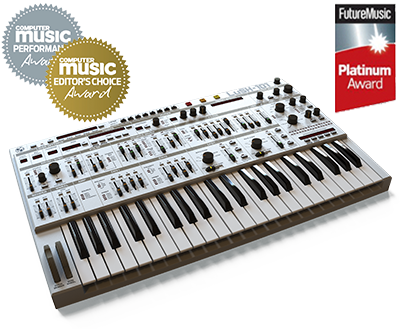 Synthesizer, which basic simplicity combined with its multilayer architecture turns it into an easy-to-use but extremely powerful instrument that can be programmed and tweaked quickly, almost effortlessly leveraging its maximum potential. 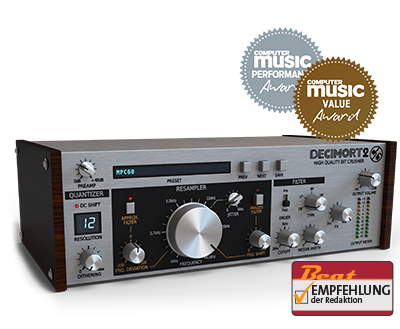 Premium grade bit crusher with complex and advanced signal processing algorithms within Decimort simulate the behaviour of the whole sampling path which exists in every AD/DA converter. 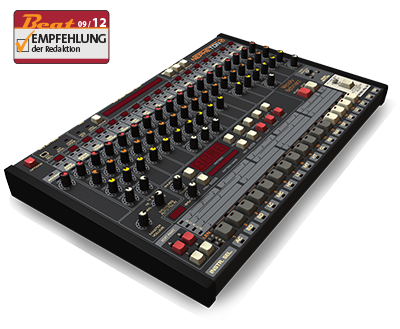 Remarkable Multiband Distortion Unit. 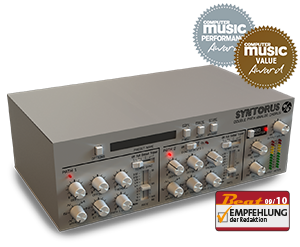 It is an enhanced version of the distortion unit from our famous Phoscyon synthesizer. 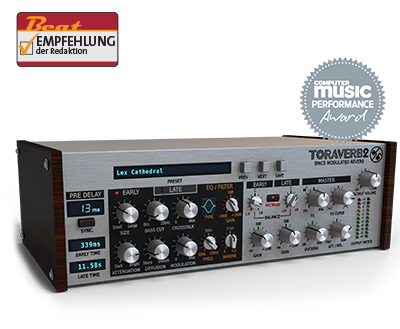 An iconic stomp box flanger resurrected with exquisite attention to sonic detail and so much more! 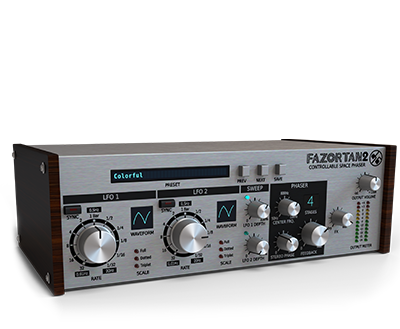 Far from just another delay: it consists of four discrete delay units, each with its own, independent set of parameters offering an incredible degree of sound-shaping freedom. 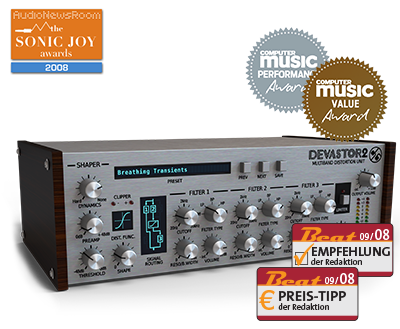 Chorus effecting unit with a double delay line. 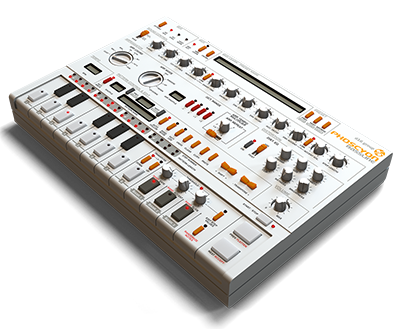 It's capable of emulating almost every classic unit available.